Eminem and Beyonce crashed Taylor Swift’s Reputation party on Friday (Nov. 10) with the release of their colossal collaboration “Walk on Water.” The Rick Rubin-produced track serves as the first single off Eminem’s forthcoming album, Revival. And on it, rather than knife his way through the track with his brash, animalistic delivery, Em enters a reflective state and addresses his insecurities regarding fame and his current standing in hip-hop. With Beyonce anchoring the chorus with an empowering hook about superstars being merely mortals, Em candidly explains why despite his bevy of accolades, he still manages to freeze up every time he hits the studio. 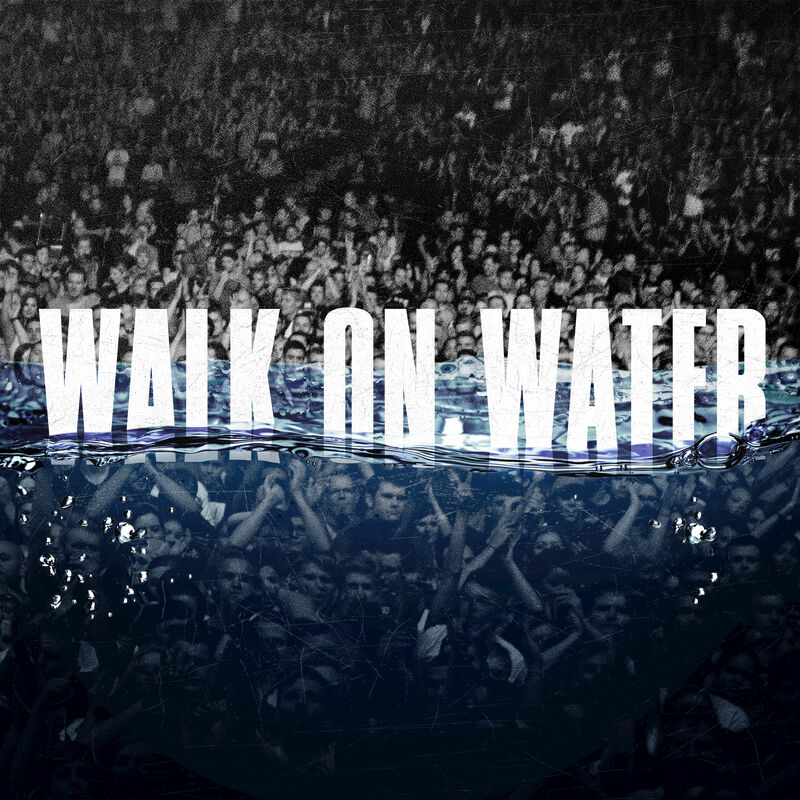 Take a look at the lyrics for “Walk on Water” decoded. “Why, are expectations so high? From the onset, the self-proclaimed “Rap God” conveys his struggles with living up to the expectations placed on him by his ravenous fan-base. Despite being an astute wordsmith, the constant pressure of delivering an immaculate verse every time out is depleting Em’s energy. While he’s always up for the challenge, the fear of buckling under pressure and scripting an insipid verse plagues his mind. For Em, he feels like no matter how poignant his verses are, somehow, fans will be quick to attack him and call him out, fueling his insecurities even more. Here, he also cleverly plays off the classic adage, “Bitter pill to swallow ” by replacing it with Vicodin, a drug he has famously rapped about in the past. Once again, Em’s dubious thought process is causing him to second guess not only his skill-set, but his revered legacy. After penning dozens of jaw-dropping verses, Em ponders whether he can continue to outdo himself. Because he’s so adept at stringing together double and triple entendres, fans are accustomed to his style of raps. This forces himself to question verses that he would normally deem good as lackluster. Though Em is already viewed as a legend, his glaring insecurity about his standing in hip-hop is on display again, as towards the end of his verse, he lets his fans know that he’s not “God-set” and that he’s nowhere near his peers, which includes Nas, Rakim, 2Pac, The Notorious B.I.G. or LL Cool J.
Em’s biggest criticism stems from his recent guest appearances. In 2015, he joined forces with Tech N9ne for “Speedom” and in 2016, he assisted Big Sean on his I Decided standout “No Favors.” Though Em pummeled each track with fury, the comments ate away at his spirits, making him wonder if father time was creeping up at his front door. As for Deshaun, Em is referring to his old friend and former hype-man Proof, who was tragically killed at a Detroit nightclub in 2006. As Em’s verse winds down, he enters a reflective state where he visualizes his fans no longer being interested in his music and him being forced to call his career over. For many artists, they struggle with the concept of calling it quits and after nearly 20 years in the game, Em refuses to succumb to his fears. Instead of bidding adieu to the genre he helped build, Shady lets it be known that he’ll have the final say on his curtain call.